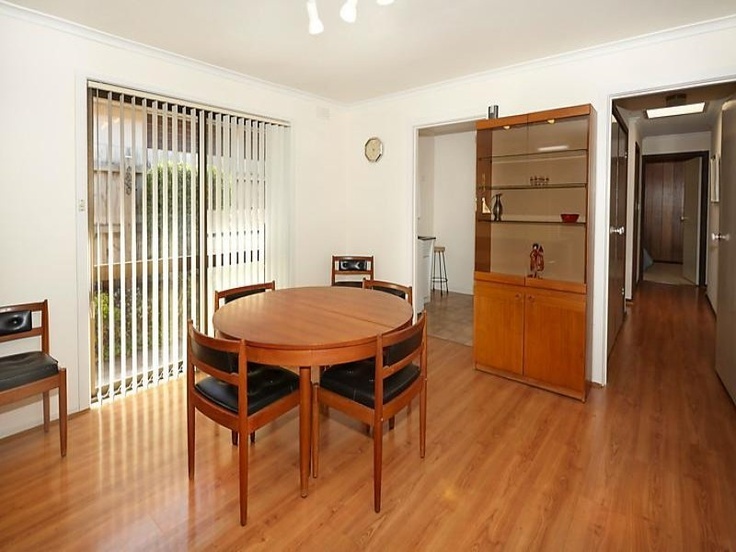 For this week’s MCM property I have branched out a bit further than my usual stomping ground of Beaumaris. Not too far though, to Mentone. 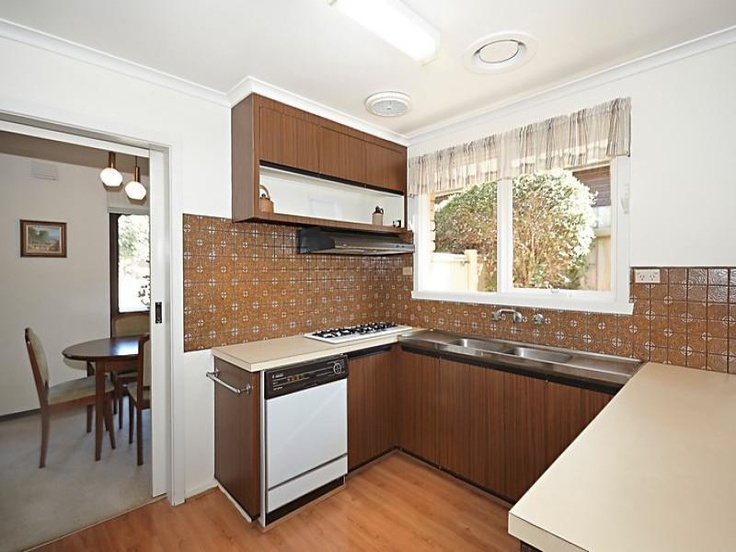 This home can be found in an area that was once the Mentone Racecourse. 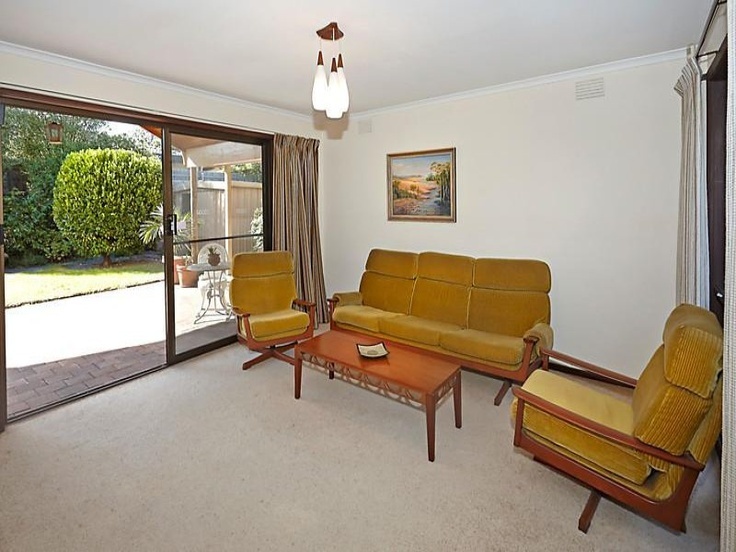 The Racecourse was closed and subdivided in 1972, which has created a pocket of stunning 1970s homes such as this!